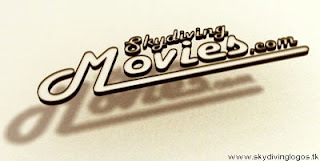 And Hans shot us a link to a nice movie on skydivingmovies.com showing a basejump with a Vampire3, allong with GPS data. Giving us realtime feedback on the performance we are seeing in the video. The GPS overlay is based on a script written by our own Costyn. For more info on the GPS overlays, check this post.